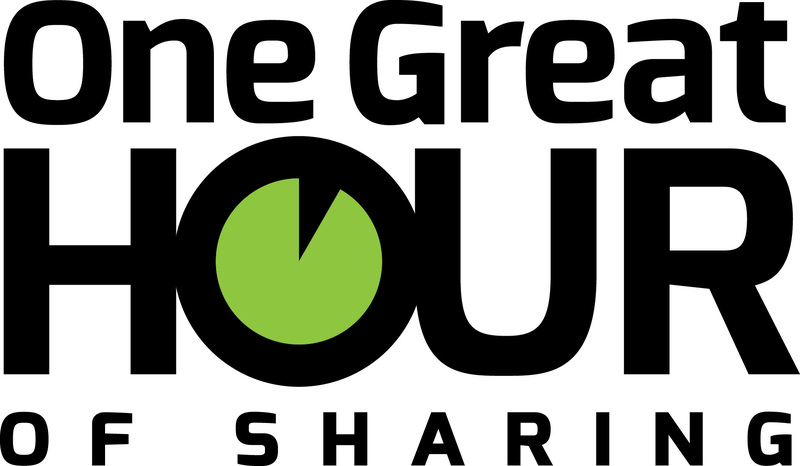 While we may feel helpless as we read these stories of loss and view these images of damage, there is a concrete, tangible way we can help people who find themselves with their lives turned upside down in an instant: the One Great Hour of Sharing Offering (OGHS). The OGHS offering began sixty-four years ago in response to the devastation of World War II. In March of 1949, a national broadcast on a Saturday evening asked Americans to give generously the next morning in their churches. A remarkable assembly of national leaders and celebrities gave their efforts to the broadcast, and more than 75,000 churches responded the next day. Today, OGHS serves people all over the world. Sponsored by nine Christian denominations (including American Baptist Churches USA) and Church World Service, OGHS makes sure that we can respond to needs as soon as they happen. As a result, tens of thousands of people receive support for ongoing relief and rehabilitation. In addition to emergency relief, OGHS also provides funds for developing projects, both at home in the U.S. and around the world. $2 million of OGHS gifts last year went to help the hundreds of thousands of people impacted by Hurricanes Harvey, Irma and Maria and mudslides and fires in California. Your gifts are helping people envision recovery and new life, strengthened by the assurance that God is working in, through, and beyond us. The Apostle Paul who said that God is able to “accomplish abundantly more than we can ask or imagine” (Eph. 3:20) also put the work of building abundance squarely at our feet: “…always seek to do good to one another and to all” (1 Thess. 5:15). To view how your contributions impacted in 2017, read page 2 of my letter here.